Barbra Streisand epitomizes a “Renaissance woman.” Throughout her long career, she has been a singer, an actress, a director, a producer, and a writer. She has won awards in every category possible, including Academy Awards, a special Tony Award, a Peabody Award, Emmy Awards, and eight Grammy Awards. When it comes to her work, Streisand has explored nearly every artistic field imaginable. As a philanthropist, Barbra Streisand is also a Renaissance woman. Through her organization, the Streisand Foundation, this beloved singer donates to environmental causes, civil rights protection, women’s health issues, voter education, and even nuclear disarmament. Streisand founded the Streisand Foundation in 1986 in order to provide grants for organizations relevant to her passions. Beyond the Streisand Foundation, Barbra herself has raised millions of dollars through her performances. 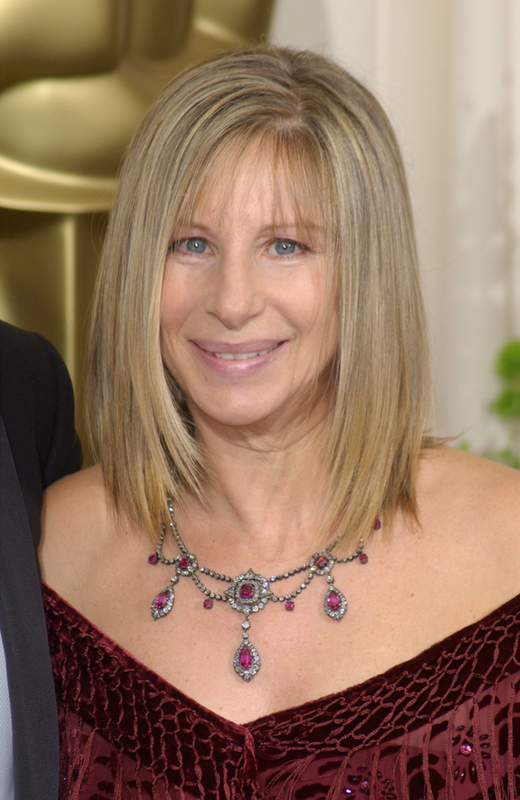 In 2011, the MusiCares Awards named her as Charity Person of the Year for the Barbra Streisand’s philanthropic work.